Go explore Livingstone, Zambia, Luangwa National Park, Lake Malawi and Kafue National Park in a 17-day, 4x4 adventure of note! This adventure was developed as a partnership between Bhejane and one of our specialist guides, Paul Wigley. Paul has travelled in this area extensively and helped us to develop this trip. It will start in Livingstone, Zambia and go via Luangwa National Park to Lake Malawi. On the return journey to Livingstone, you will visit Kafue National Park. We meet at Camp Nkwazi, just outside Livingstone. The camp is set in shaded woodlands on the bank of the mighty Zambezi, it is one of the finest campsites in Southern Africa. By the time you arrive, your tents would have been pitched and our bush chef will be preparing the first of the culinary delights you will be enjoying on this safari. The evening will be spent socialising around the fire and getting to know each other as the sun sets over the Zambezi River, with the sound of hippos snorting and grunting in the background. During the course of the evening, the Bhejane guide will elaborate on the adventure that lies ahead. Day 2: Making an early start after a hearty breakfast, and after you have all been issued with two-way hand-held radios, we take to the road and leave for Lusaka, Where we will overnight on our way up to South Luangwa National Park. Day 3: Another day of driving through beautiful Zambian landscapes, we continue our journey northwards, over-nighting at a campsite just outside of Chipata. Days 4,5 & 6: South Luangwa National ParkExperts have dubbed South Luangwa to be one of the greatest wildlife sanctuaries in the world, and not without reason. 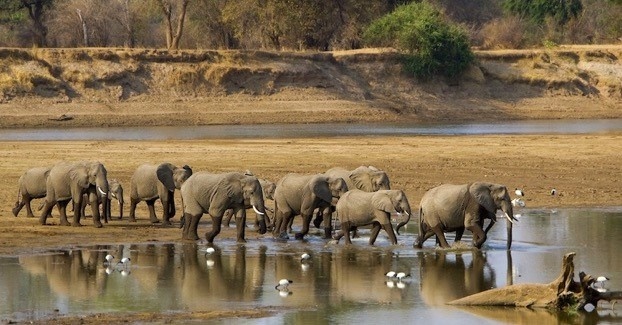 The concentration of animals around the Luangwa River, and its oxbow lagoons, is among the most intense in Africa. 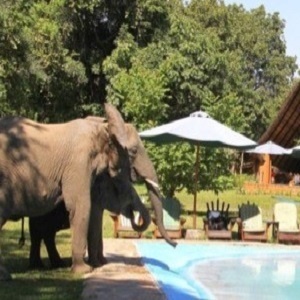 The camp is set along the banks of the Luangwa river, surrounded by riverine habitat with fantastic views and it is not uncommon to see elephants crossing the river and strolling through the camp. From here we will go and explore the National park at our own leisure in our own vehicles. Please note that we will not be game viewing in a convoy but rather everyone will go their own way on the good road network. It would be advisable to have a GPS with Tracks 4 Africa. Day 7: Today, we leave the beauty of Zambia and cross over into Malawi. The Malawian people are one of its greatest assets: friendly and welcoming to a fault. Every visitor is met with a smile and the warmth of the welcome is genuine and long-lasting. With a population of a little more than 14 million, Malawi is one of the more densely peopled countries of this part of Africa. Most of the population is rural, living largely in traditional villages. After our time in the bush, we have a night in Lilongwe. A trip to the old-city market is well worth it, with gleaming fruit, stunning wooden carvings, African cloth and African music spreading across the whole place. We will also use this as a chance to resupply before heading on to the lake for the next part of our adventure. 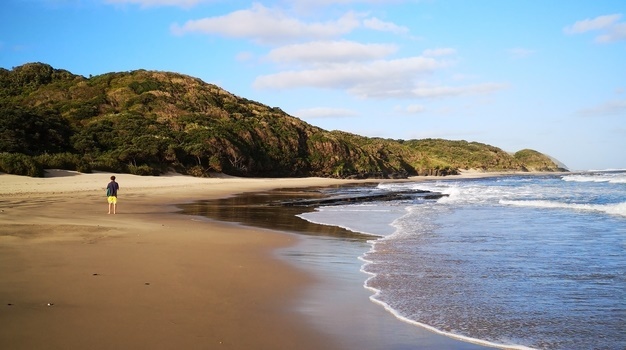 We leave early from our camp for our next highlight: Lake Malawi! Half a day of driving through spectacular scenery takes us to our camp on the shores of this majestic Lake, which will make you feel as though you have just arrived at a tropical island.We have 3 nights/ 2days here to soak up the sun, relax, go snorkelling or go on a boat trip.There are also plenty of art and cultural activities on offer in the area. Days 11 & 12: We start our southward journey, making our way to Kafue National Park. This must be one of the most under-rated parks, in all of Africa.Kafue is Zambia’s largest National Park. It covers an area of over 22,500 square kilometers in Western Zambia. Although it is Zambia’s oldest Park it is still relatively undeveloped and always gives a feeling of true wilderness. Elephants, lions, cheetahs and leopards are often sighted, and packs of wild dogs also roam around. We spend two nights at Kasabushi camp on the banks of the Kafue River at yet another stunning camp. There are plenty of tracks in the area for those wishing to go explore or you can simply relax and watch the game and abundant birdlife from the camp, under the shade of some magnificent trees. We have a two-hour boat trip on the Kafue River included. Today we travel through the park to Hippo Bay on the banks of Lake Ithezi-thezi; the area teems with game and the birding is also exceptional. Today we make our way out of the park and drive on to Livingstone, where we will have our last evening dinner together around the fire. Day 17: Farewell, after a hearty breakfast, we say our goodbyes.